Smile! 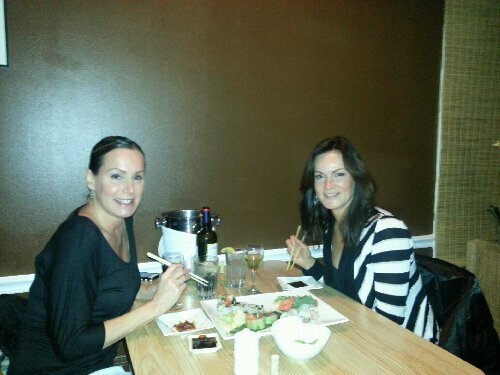 We caught some pictures of fans in our restaurant. We were happy to have had you! 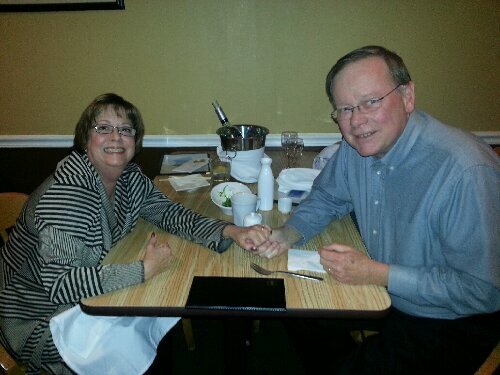 Lyn and Bill from their dinner on 11/14/2012. Lovely to have had you all, and we hope you return to us sooner than later! Next Catch a glimpse of the special chef combo!